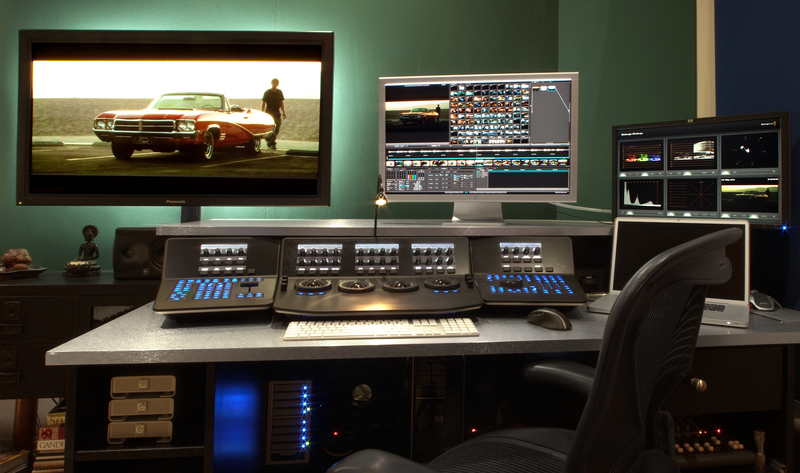 Soundworks is pleased to announce the new larger and better Color Correction Suite! 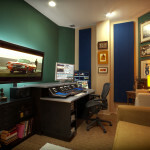 This room is fully capable of color correction with RED workflow capability. 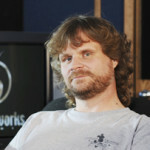 At the helm is veteran Colorist Charlie Tucker with years of experience in this field. Please contact us at Soundworks for a tour of the facility and our rates.